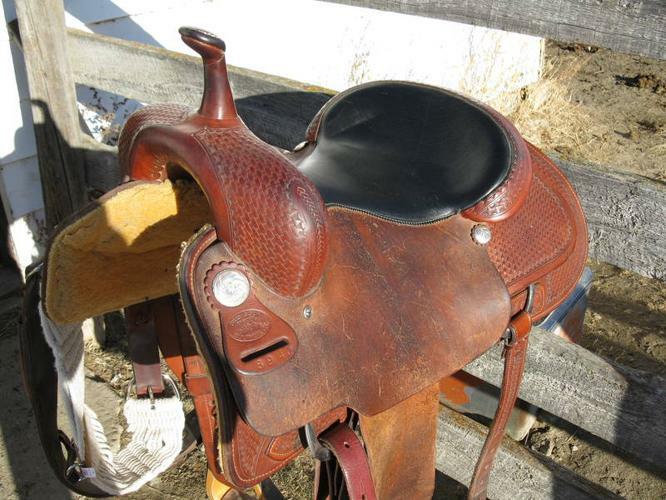 BILLY COOK PRO REINING SADDLE! Horse trailer package deal ! !